Ergonomics is a new buzzword in society today. But what does it mean? 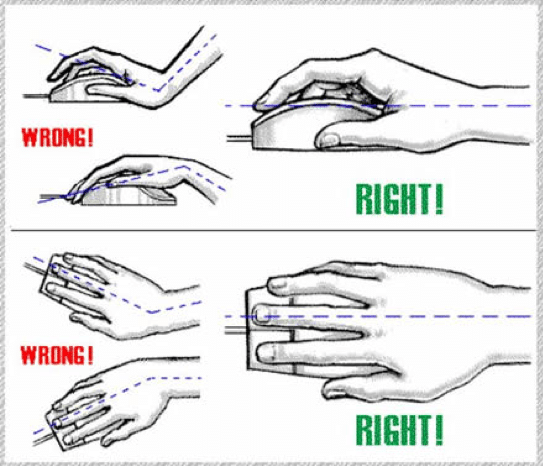 Ergonomics is the science of arranging things people use in order to be more efficient and comfortable. 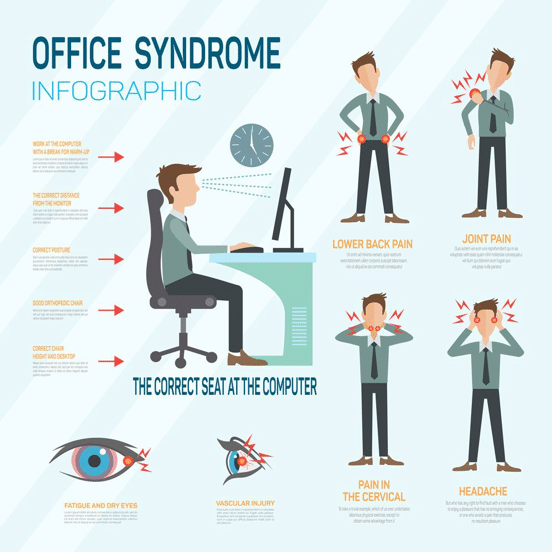 We often talk about ergonomics in the work place as this is where we find ourselves most, but we get different forms of ergonomic aids to assist in all aspects of life. Why is it important you ask? If the body is comfortable and in perfect alignment, there will be better posture, less exertion, less fatigue and better quality of life. As chiropractic care focusses on optimal body alignment, we take great care in educating our patients on all forms of ergonomics in the work place, on the sports field, while travelling and in our homes. Do you want to discuss ergonomics? Schedule your appointment NOW! Ensuring that your body functions optimally, your table, chair and computer screen have to be arranged in such a way to compliment your body. We also have to look at hand and wrist position to prevent repetitive injury to the structures in the hand and wrist such as carpal tunnel syndrome. Looking down at your cell phone or tablet places extra strain on the neck, causing the muscles to work much harder and may lead to headache and eye strain.